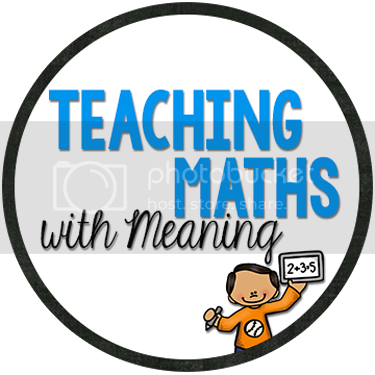 I started this blog with the intention of writing all about Maths - suggesting some great ideas and helping teachers teach Maths - and here I am, hardly posting anything about Maths! Time has flown by so quickly, school has been so busy and I know I still have SOOOO much to get done! After the national testing week, I am now working on their end of semester reports. Which in Australia means a couple of pages on each kid! They are very thorough and a great progress of their learning - they just take so long to write! So this weekend, my boyfriend is away, and my job is to get as many reports written as I possibly can. Wish me luck!!! P.S. 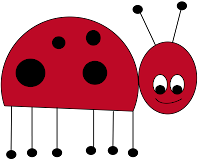 I promise for those who really want Maths activities, they will come! You might just have to wait a few weeks until I have a life again! I just have to keep going, one step at a time! Hi! I follow your TpT store and have just found your blog! it is beautiful and I know what you mean about finding the time to blog, sometimes everything gets so hectic!! I am now following your blog!